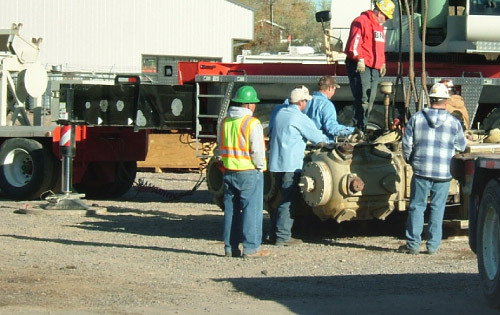 Our engine in-frame services cover complete engine overhauls in the field. We specialize on Caterpillar, Waukesha, and Superior engines. Safety on all our projects, in-house or in the field, is our number-one priority. Read more about our safety.